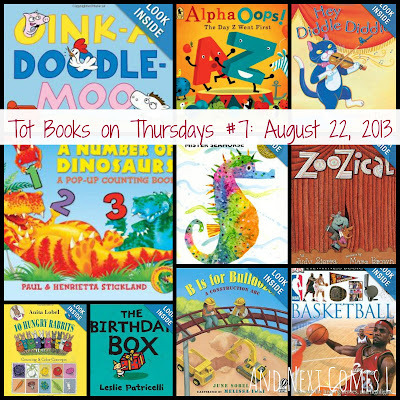 I've been a little neglectful of Tot Books on Thursdays lately because of a crazy busy month, but, alas, I am here (perhaps a little late) with another great list of children's books to check out. As always, I share ten books that have been in high rotation at our house, as well as some books that my Facebook fans have been reading with their children. 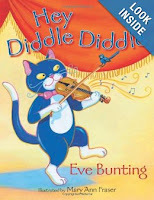 This book is a great way to introduce kids to music as it shows animals playing all sorts of different instruments. K especially loves this book when I try to imitate the sounds of the instruments. If you're familiar with the Tot Books on Thursdays, you'll know that I always feature some kind of ABC book. Well, here's a construction themed one. K loved this book and enjoyed saying ZOOM at the end with me. 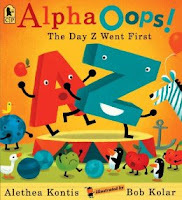 As the title suggests, this book shows what happens when the ABCs don't go in alphabetical order. 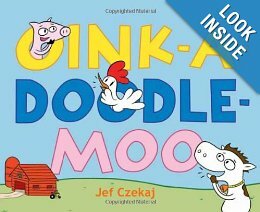 Both boys love this book! 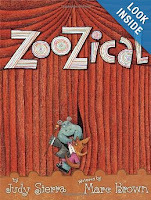 Here's another music themed book where the zoo animals put on their own musical. 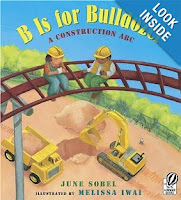 I love the illustrations in this book and both boys enjoyed reading it. They especially loved when I sang the suggested songs and rhymes. I recommend checking this book out if you are looking for a music themed book! 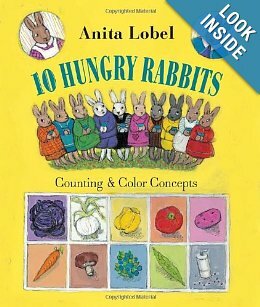 Here's a counting and color book (bet you didn't guess that based on the title!) that J absolutely loved. I don't really care for the illustrations as they look really antiquated, but the boy likes what he likes! We have borrowed this book from the library many, many times. Usually it's J that picks it out, but this time, K found it at the library all by himself. 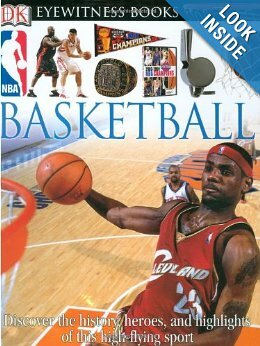 It's a book all about basketball. And my husband is a huge basketball fan so he is more than happy to read this book with the boys over and over. I adore Eric Carle books! I'm sure that I'm not the only one who does. His artwork is so bright and lovely to look at. 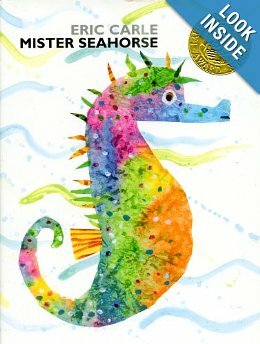 I had never read this book before, but J quickly became obsessed with the translucent seaweed pages and the delightful sea creatures. It's definitely worth checking out if you're an Eric Carle fan. 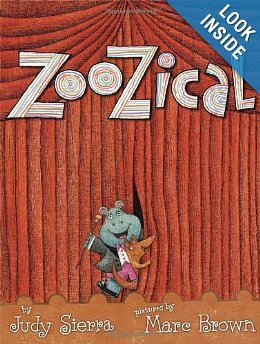 This book frequently left my tongue all twisted up! It's based on the telephone game where you whisper a secret into someone's ear and then they repeat it to someone else and so on. Now, imagine that with animal noises and that's what you have hear. J loved this book. Probably because I sound like a deranged farm animal while reading it. 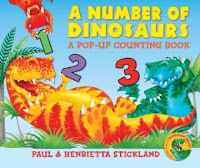 Counting? Check. Dinosaurs? Check. Pop-ups? Check. This book has it all. The best part is that the pop-ups get progressively larger as the numbers get larger. This book has easily been J's favorite for about two weeks now. 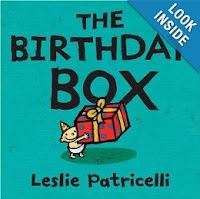 Leslie Patricelli books are always a lot of fun to read. My favorite is easily Yummy Yucky, but this one is cute too. It definitely captures the spirit of a kid playing with a cardboard box.